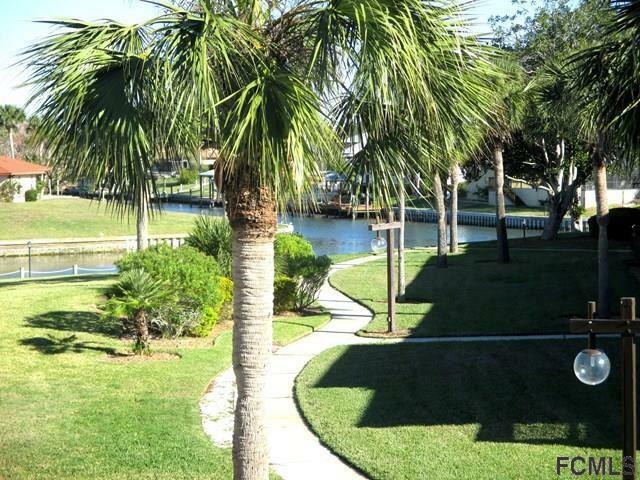 Completely furnished second floor condo overlooking a saltwater canal, nestled between the Intracoastal and the Palm Harbor Golf Course. Sit on your own private balcony overlooking the palm trees & feel the soft water breezes. Walk along the waterway, enjoy the large resort-style pool complex and just relax. 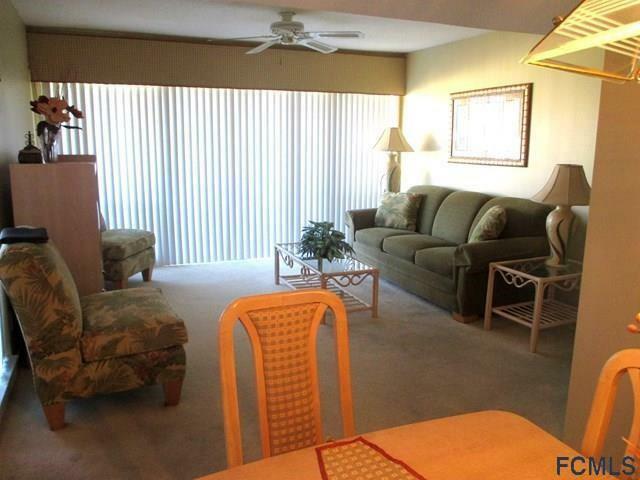 Owner managed complex with fees that include premium cable TV, water, and trash removal. Discounted WIFI is also available to keep you connected. 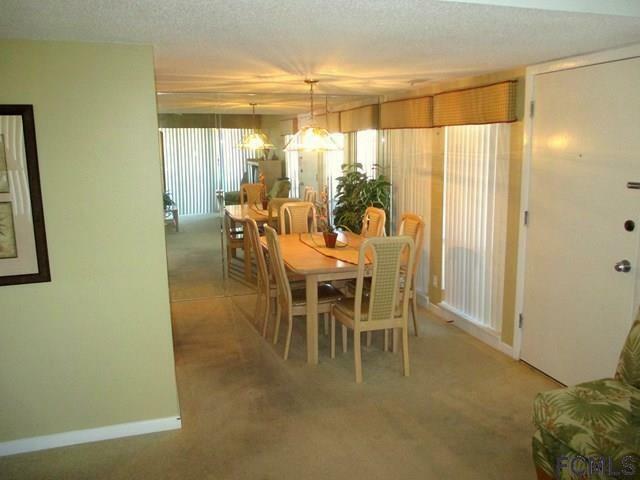 Condo is close to Island Walk shops, restaurants & community activities. Easy to show. New AC and sliding door to balcony. 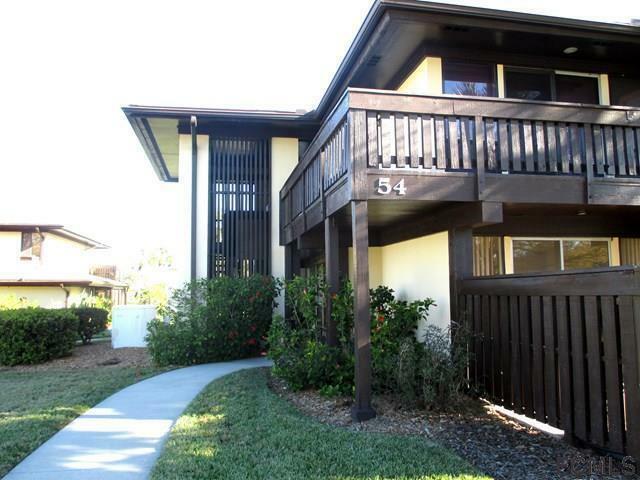 Already furnished makes this a good rental investment or a vacation home for snowbird owners! Listing courtesy of Albert Esposito (Dr) of Albert M Esposito & Associates.